Media reports indicate that in the Philippines number of people killed by the police could be as high as 400 to 800 in the last few weeks. These cold blooded murders are committed by the police and vigilantes by the active encouragement and support of the President Duterte and his “shoot to kill” directive. In essence President Duterte has become the “Cheer Leader” for these killings. The “License to kill” is given by the President in the name of “War on drugs”. This results in lawlessness, where anyone can become the executioner with the blessing of the government. President Duterte also mentioned the possibility of declaring “Martial Law” if the judiciary attempted to stop his campaign. In addition, President Duterte’s tactic of open accusation of naming officials including judges, members of Congress, police and military officers of being involved in the drug trade, without providing sufficient evidence or due process to substantiate these allegations is deeply troubling. It is time for President Obama to express his strong condemnation of this “Killing Spree.” Will President Obama act? 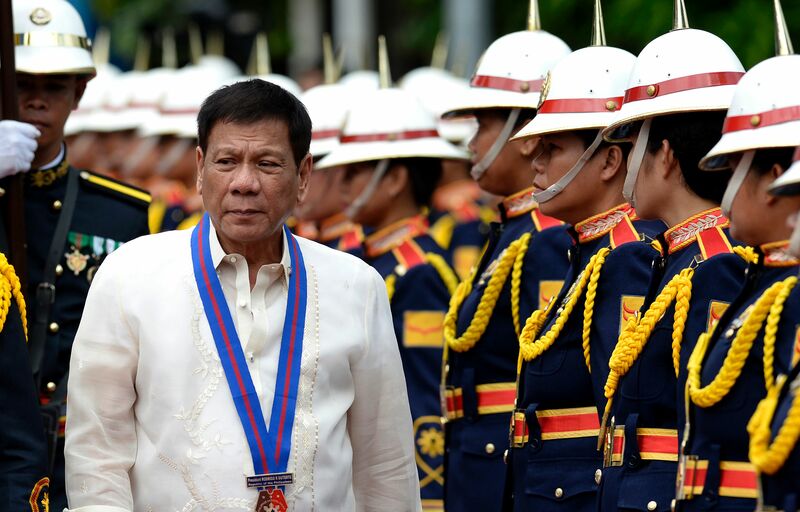 This entry was posted in Asia and the Pacific, Military, Police and Arms and tagged killings, Philippines, police, President Duterte, President Obama by Guest Writer. Bookmark the permalink. First, I would like to appreciate and thank the blog members for updating such news in detail. It is with the help of your site post articles we are able to know about such news in details and keep your great work.